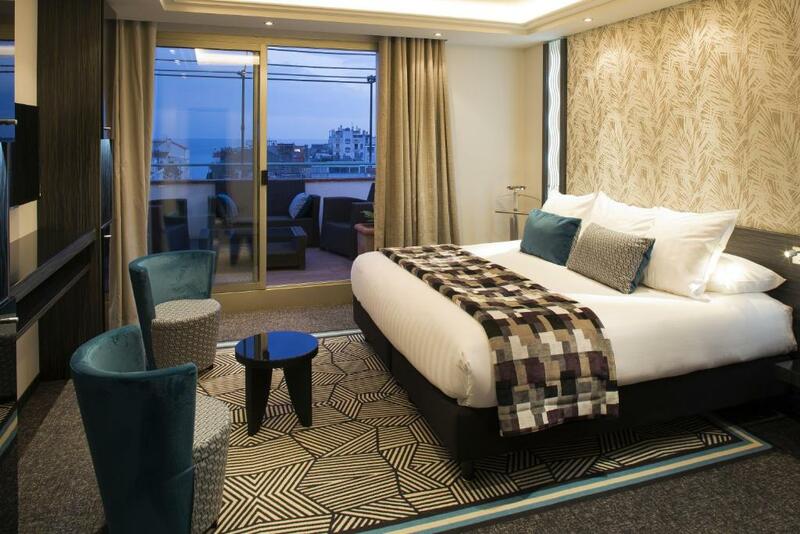 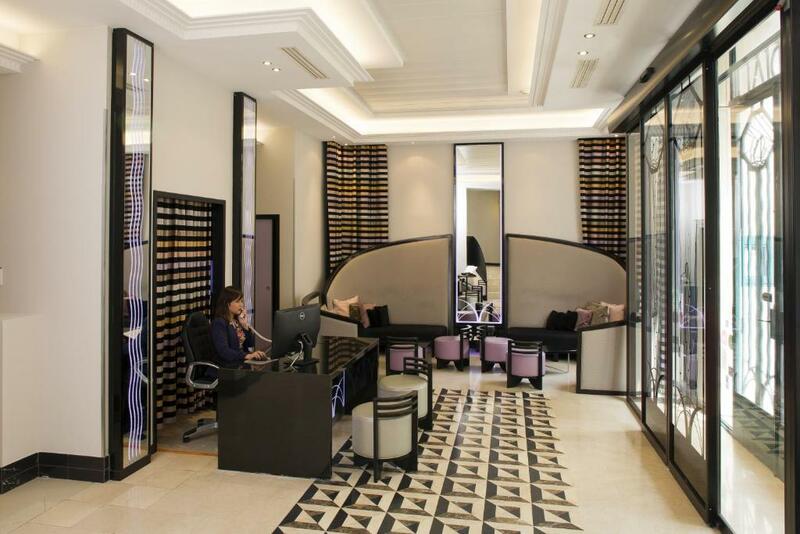 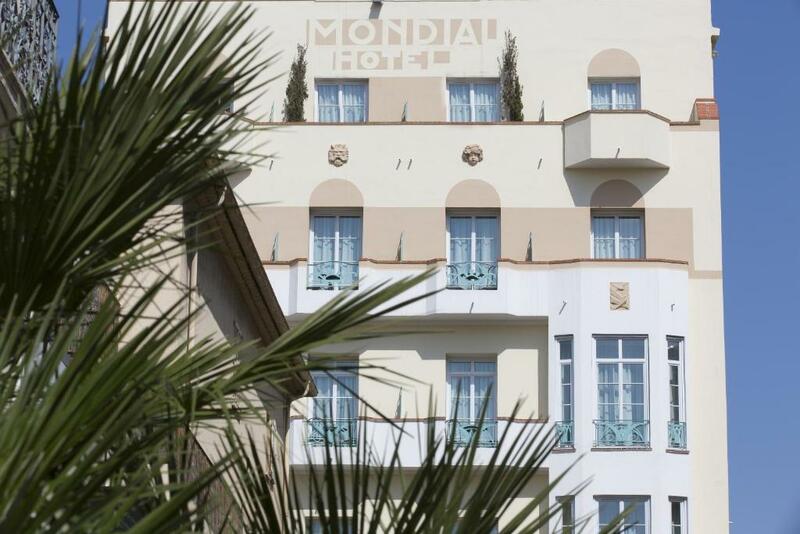 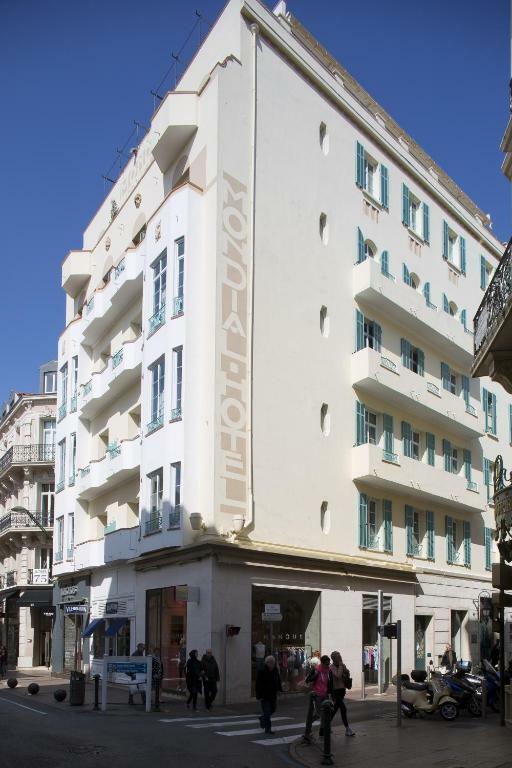 Set in an Art Deco-style building, Best Western Mondial is located on the famous shopping street of Rue d'Antibes, just 250 metres from Boulevard de la Croisette beaches. 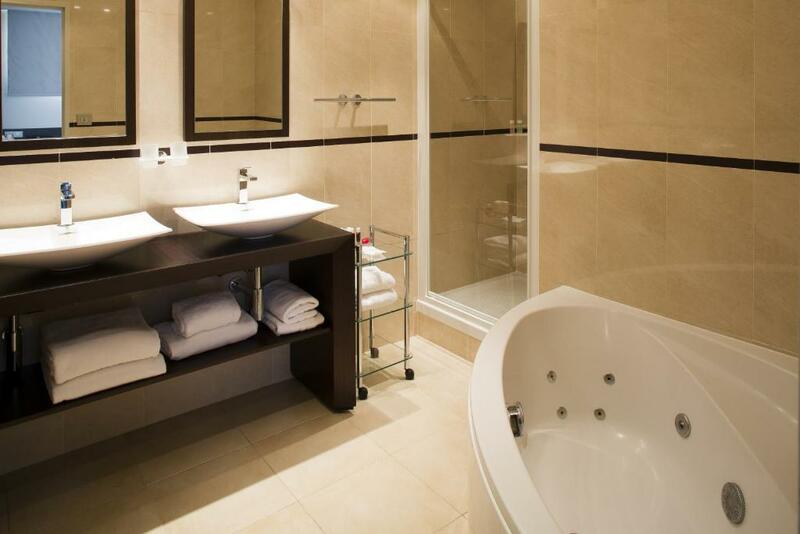 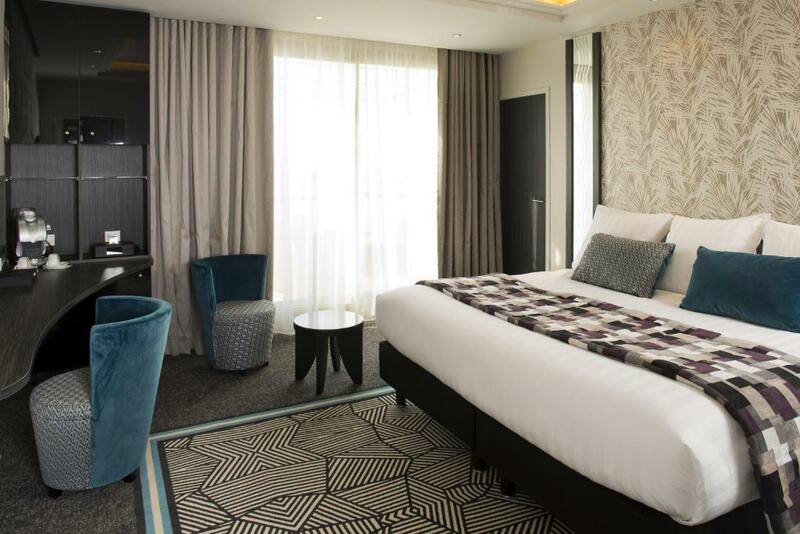 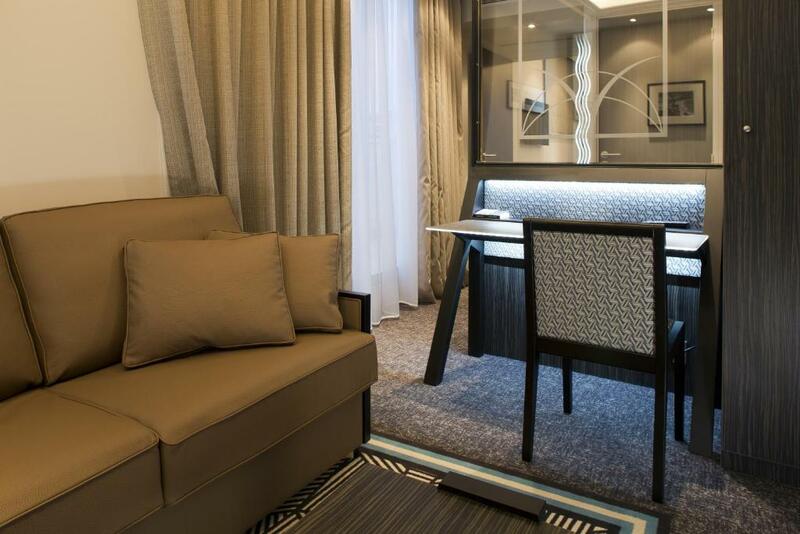 The soundproofed guest rooms include air conditioning, free Wi-Fi and a flat-screen TV with satellite channels. 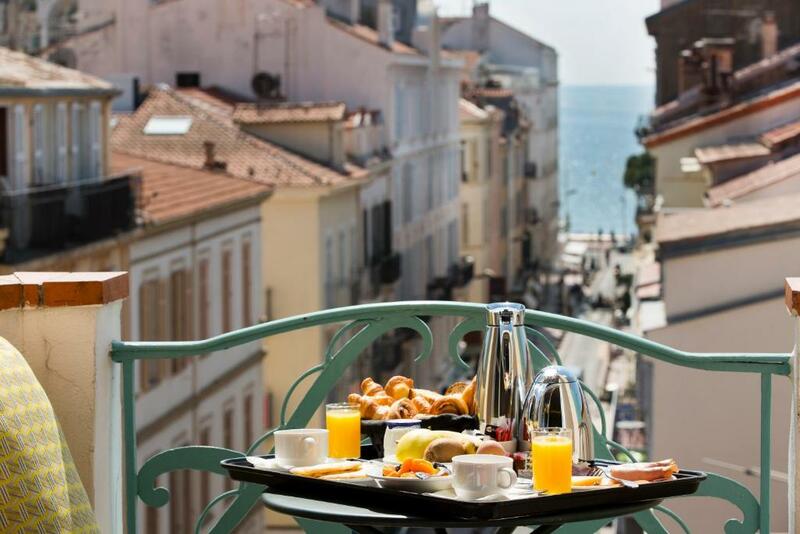 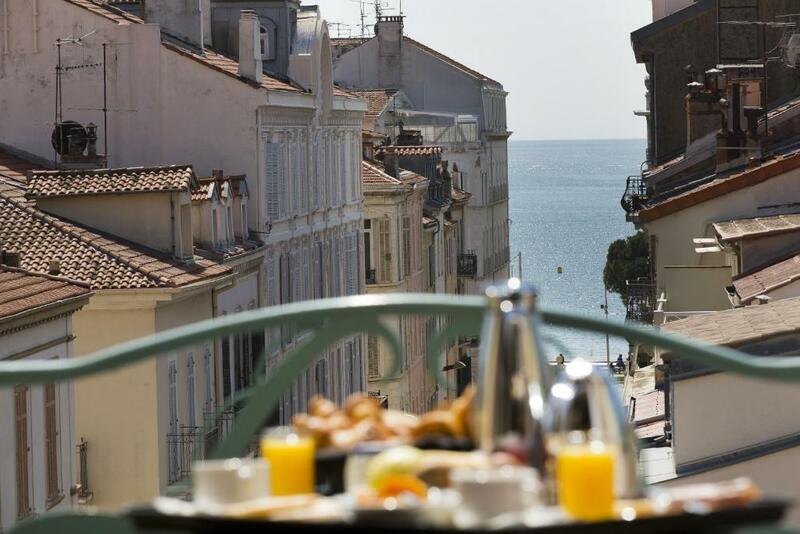 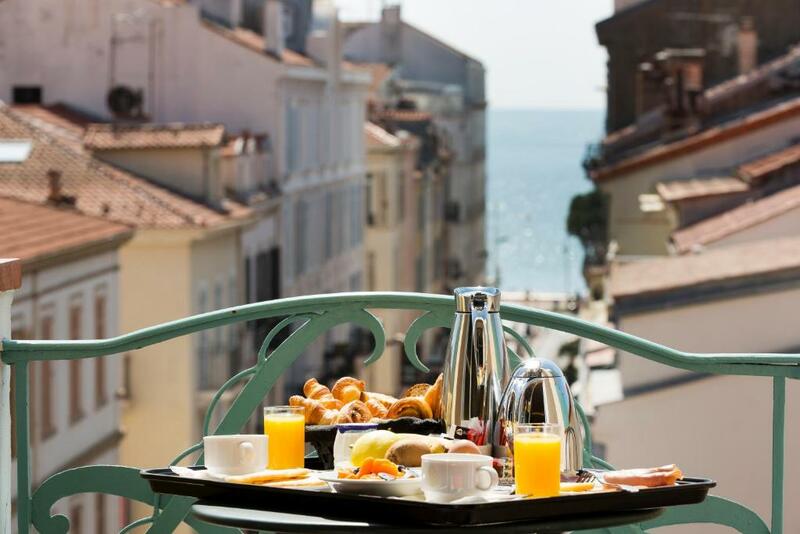 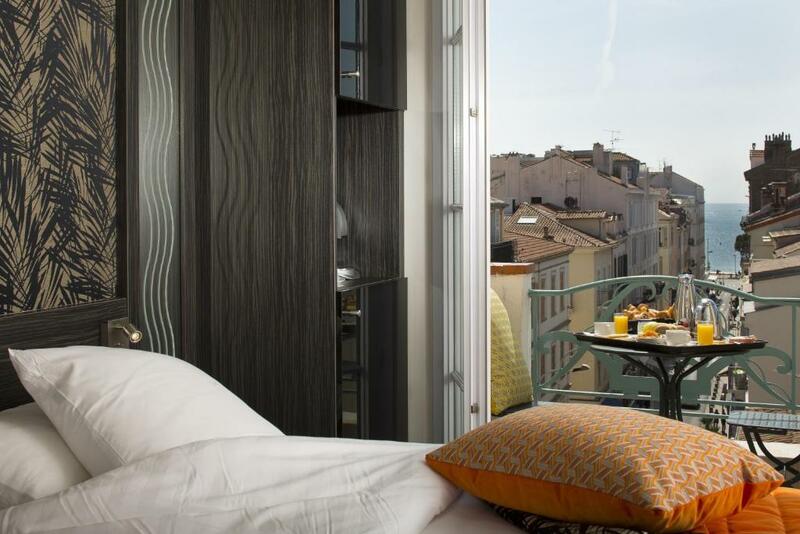 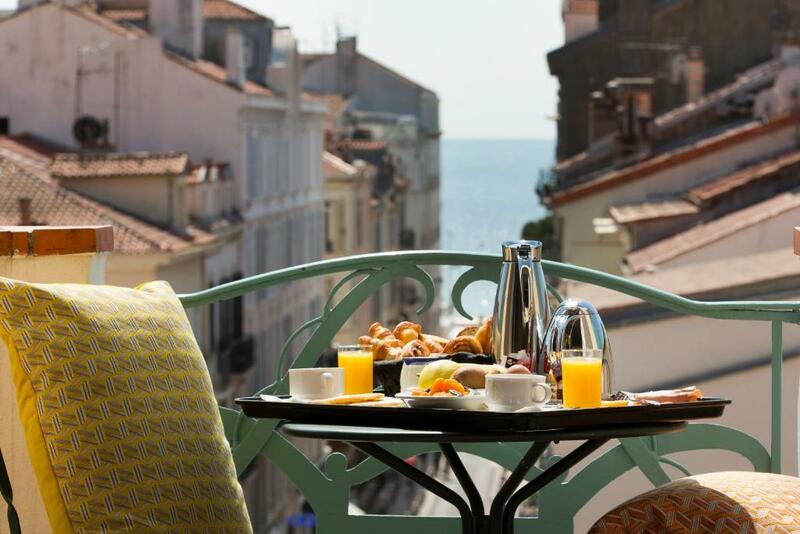 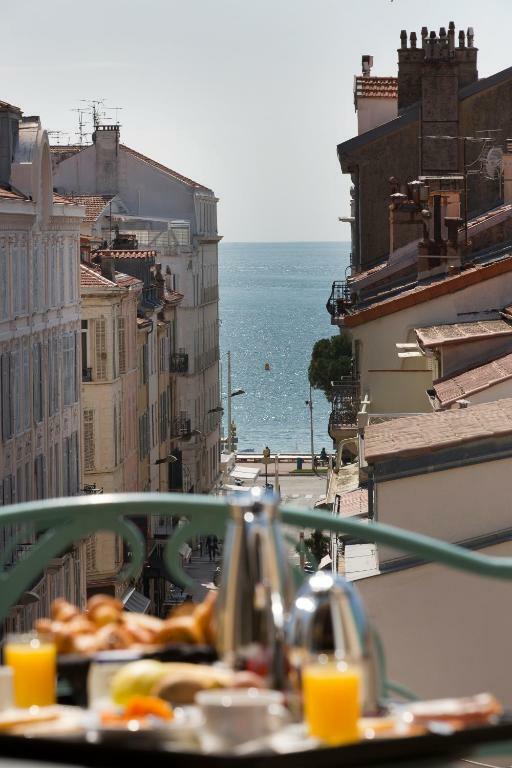 Some rooms have a balcony with views of Rue d'Antibes or the Mediterranean Sea. 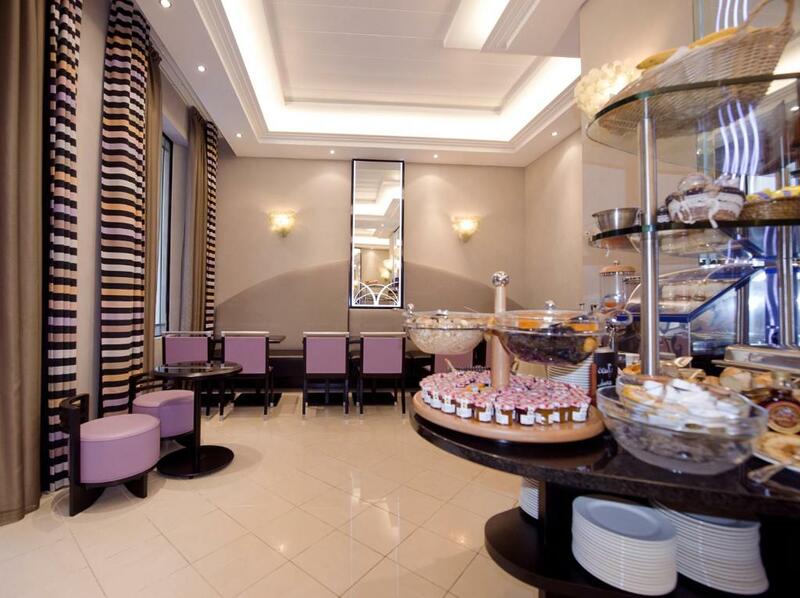 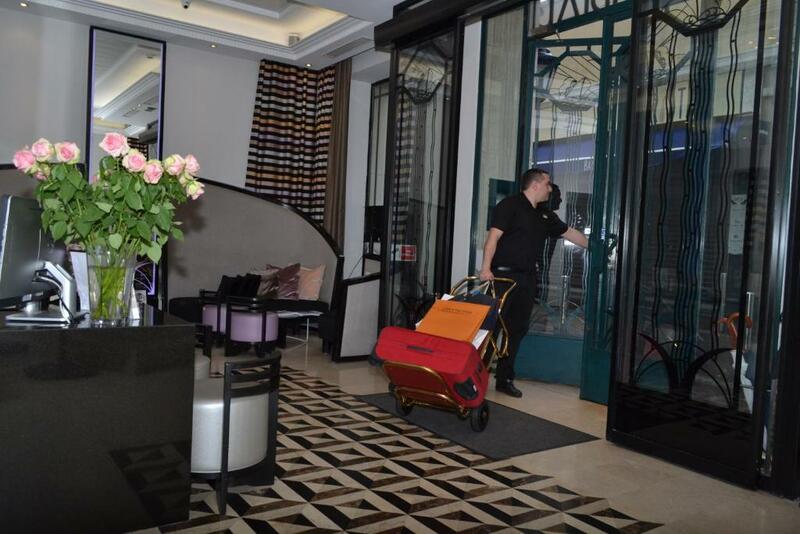 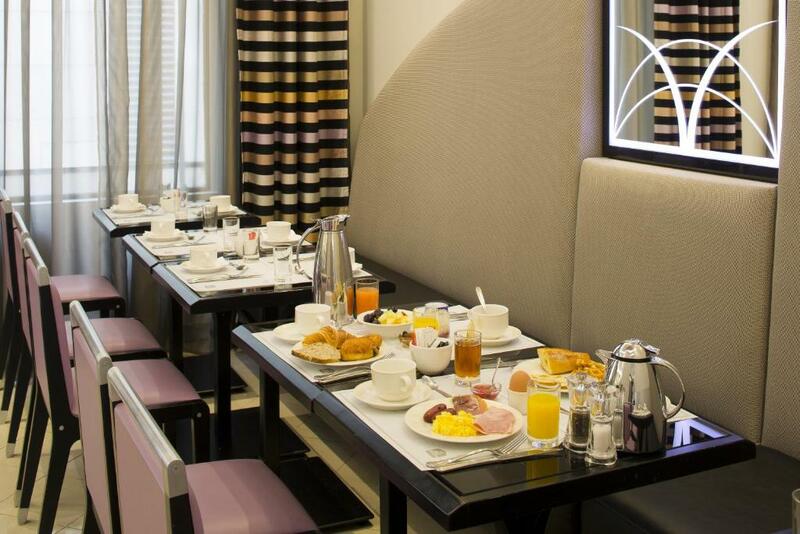 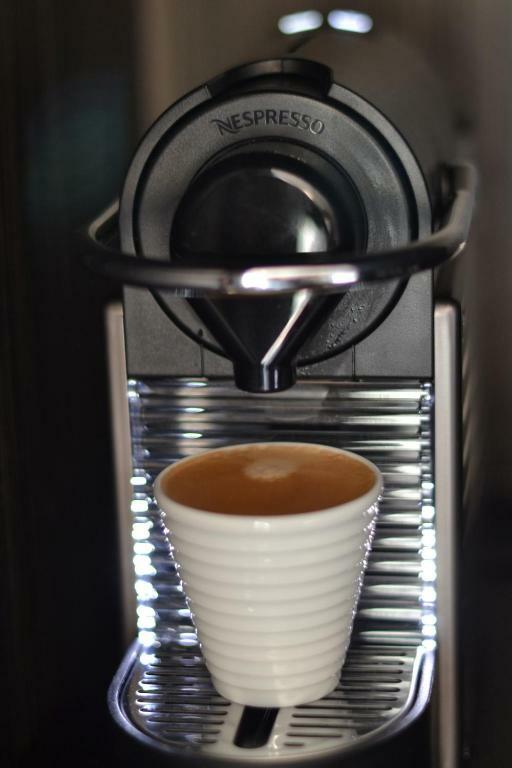 The Mondial provides a daily buffet breakfast offering cooked and continental choices. 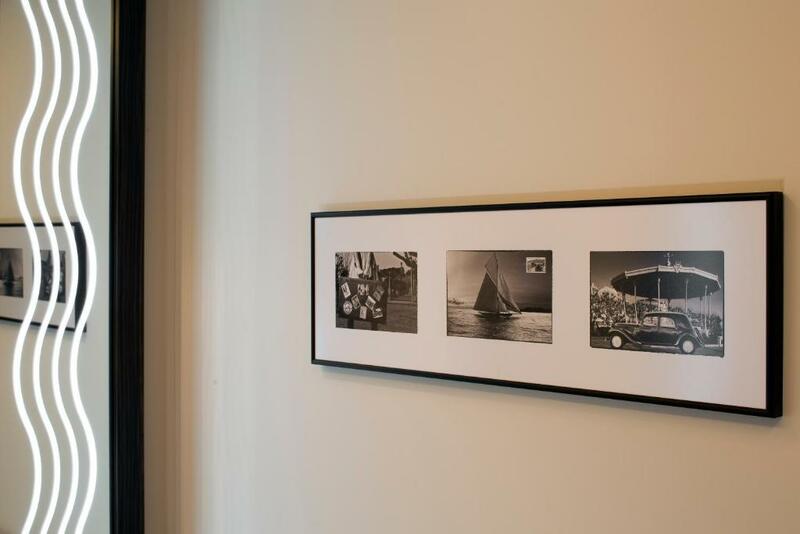 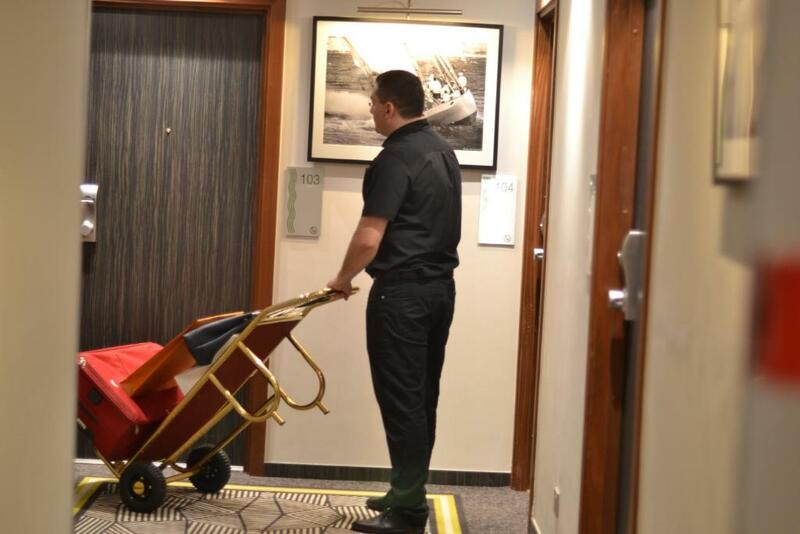 It can be taken in the hotel lounge or in the guest room upon request. 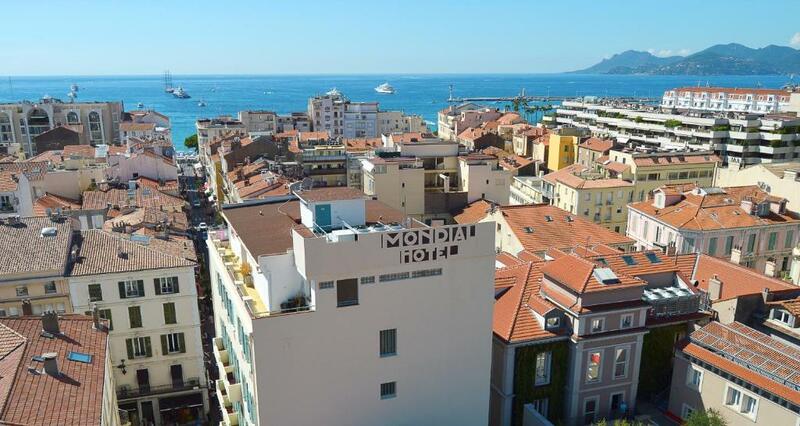 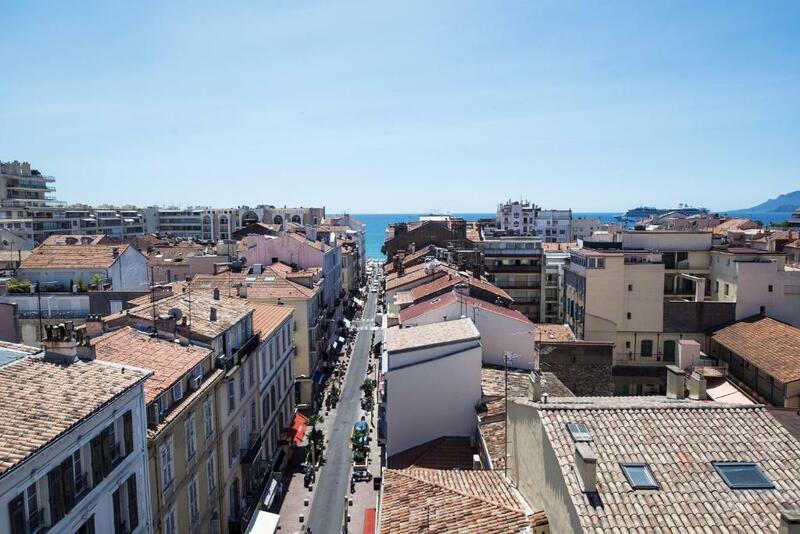 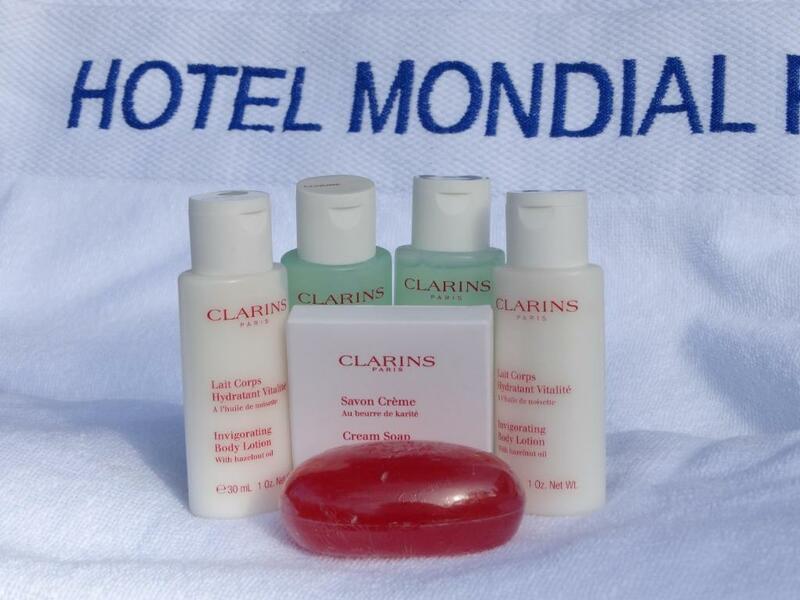 Best Western Mondial is a 5-minute walk from the Palais des Festivals, 450 metres from Cannes Train Station and Nice-Cote d’Azur Airport is 20 km away.